For me, visiting Newtown and Erskineville is like entering a different world, far from usual city life. The surprisingly colourful nature of these doors in these two suburbs is my visual interpretation of this experience. 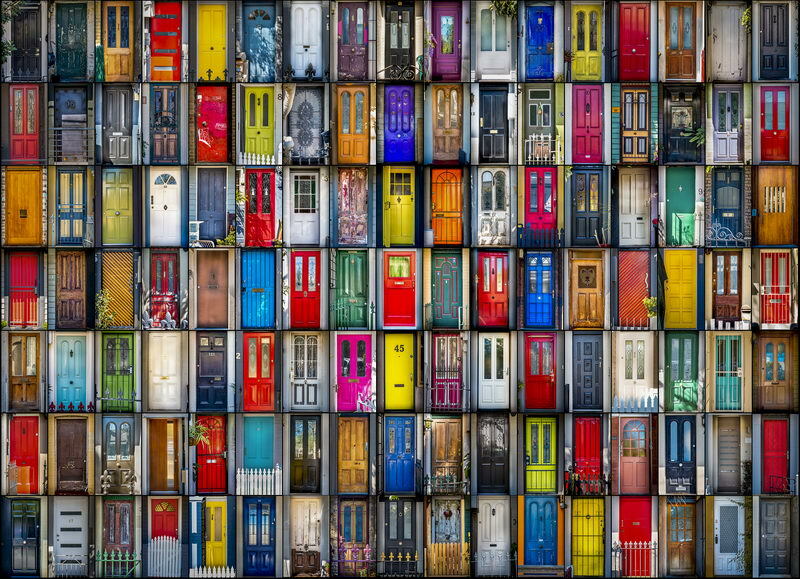 I carefully selected 119 doors to create this collage.